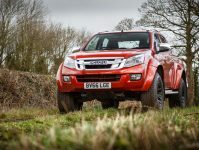 There’s no other vehicle segment as hotly contested as commercial and nearly all manufacturers offer a pick-up. Isuzu is a bit different. They only deal in pick-ups with the D-Max being their only model. This specialism is what sets them apart – it allows them to tune their pick-ups without any design limitation. Such is their prowess they have won multiple awards. Or the D-Max has. It won the What Van? Pick-up of the year award 2018 and again in 2019. 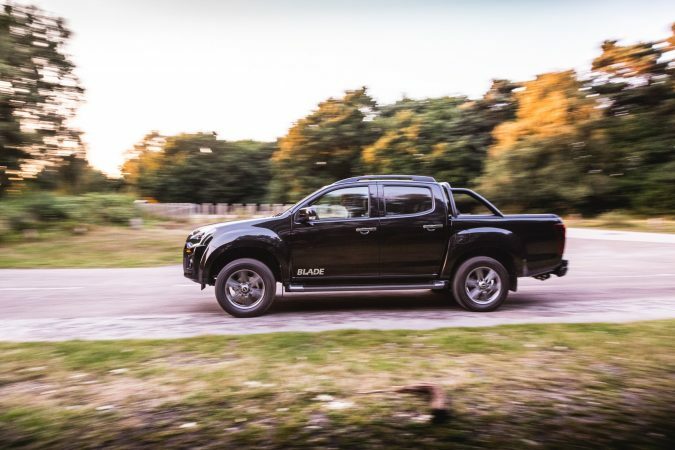 And now it’s won another award, being crowned ‘Pick-up of the Year’ 2019 by Pick-up & 4×4 Pro. The D-Max went toe to toe (or should that be tow to tow?) with the best of the rest in the segment, including the Ford Ranger and Volkswagen Amarok. It beat out every competitor it faced with strong performance and versatility. 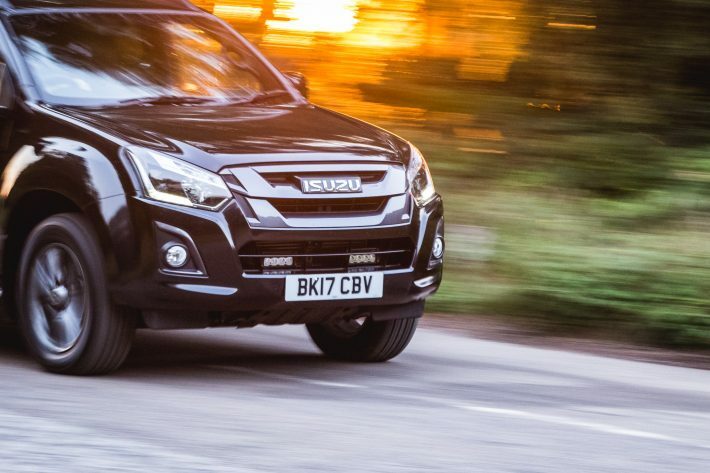 The new Isuzu D-Max is available as a Utility model with a single cab, extended cab for four people or a double cab for five. These models are best-suited to a life of hard work and there’s even a 4×2 model available for efficiency. 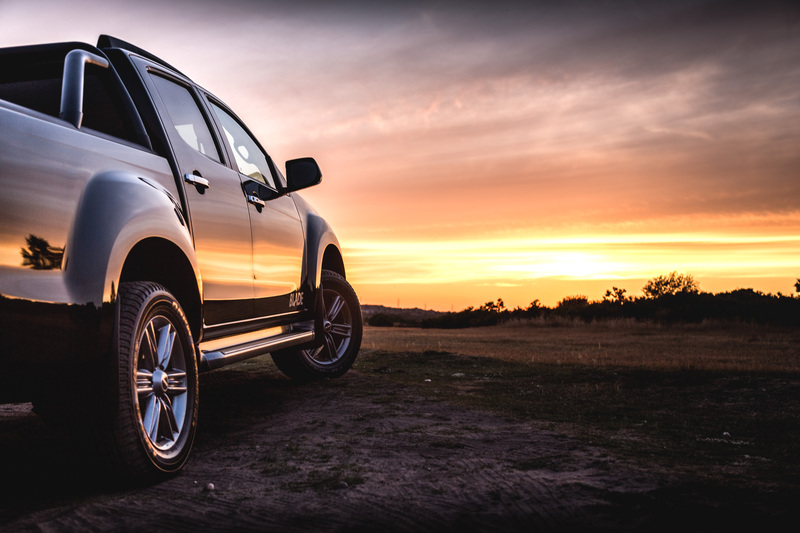 Move up trim levels and you can choose from Eiger, Yukon, Utah and Blade models. Blade models come equipped with keyless entry and start, leather heated seats, a choice of an Aeroklas canopy or rear roller cover, power-folding door mirrors, a touchscreen infotainment system and reversing camera. Introduced in 2018, there’s also the Huntsman pack. 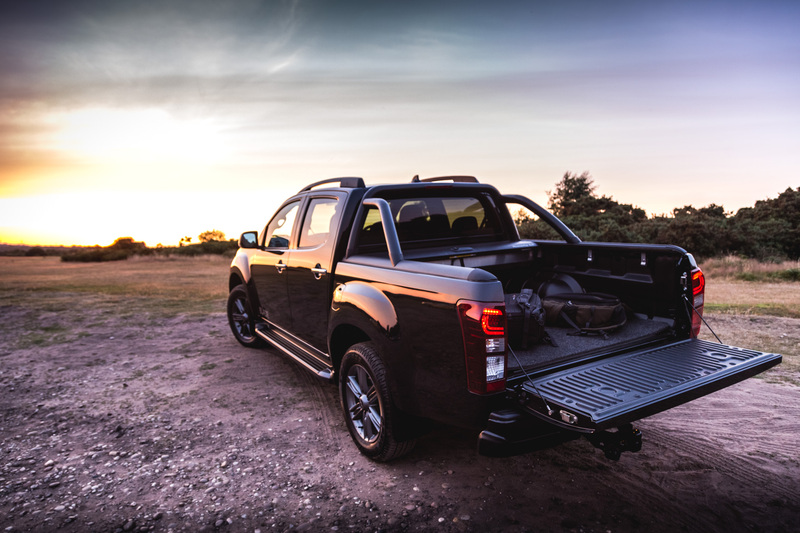 This special pack is designed for hunting and fishing, with an aluminium drawer storage system, Aeroklas canopy and under-rail bed liner. Spec the Huntsman Plus Pack and it also comes with the Pedders Suspension Kit, a world-renowned kit for superior off-road performance. 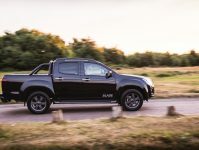 All 4×4 models boast a driver-selectable terrain system, 3.5-tonne tow capacity and can be had with a manual or auto transmission in most cases. The engine is a 1.9-litre diesel unit with a muscular 360Nm of torque. 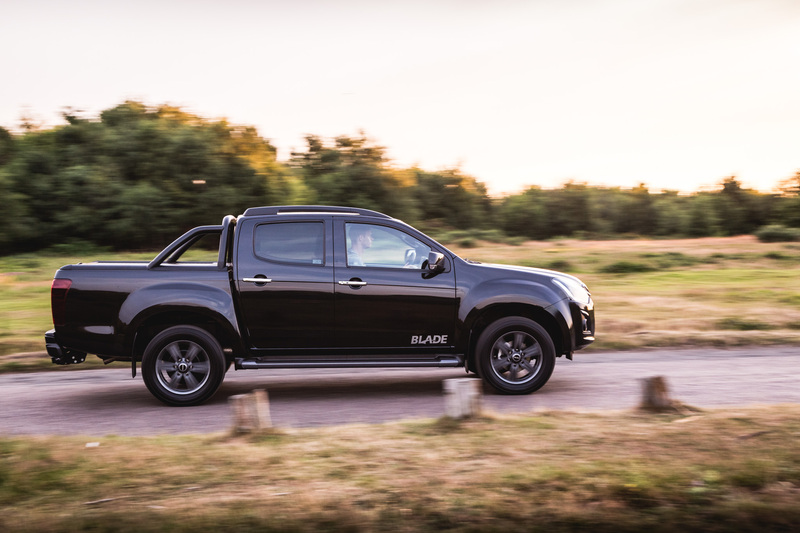 Double cab models are by far the most popular, offering a spacious load bed and payload capacity up to 1,196kg.